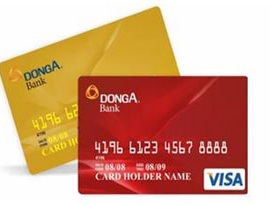 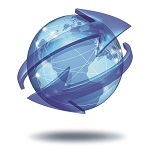 DongA eBanking introduces new payment partner for online banking. 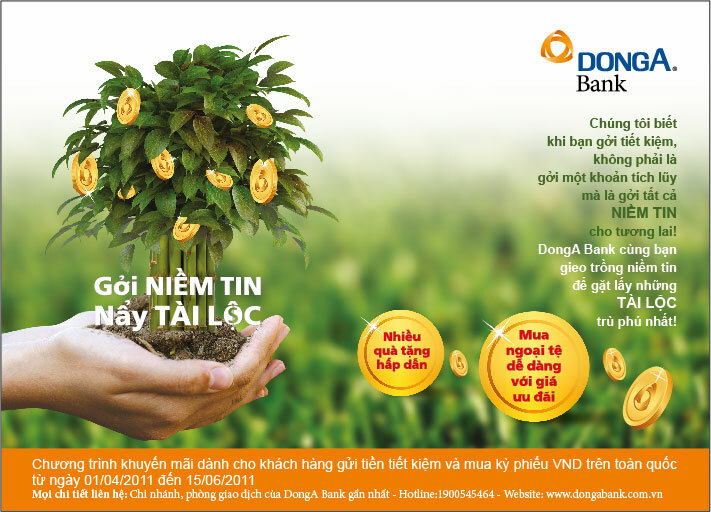 From 01/04/2011 to 15/06/2011, DongA bank has deployed a promotional program of "Giving of belief, receiving of fortune". 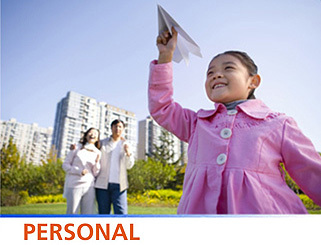 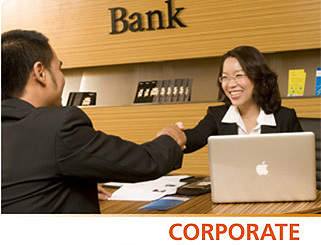 This program is intended for customers deposit money or purchasing of bills in VND.